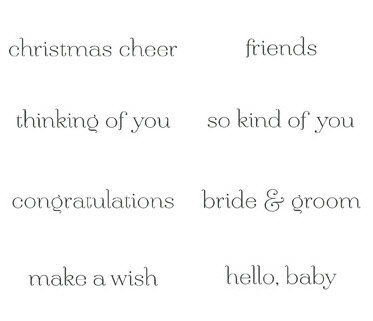 Greetings, Stampers! Did you miss me? I was away for a few days visiting family and celebrating my Mom's birthday. Since my siblings and I all live in different states, it was a treat for Mom to see us all together. 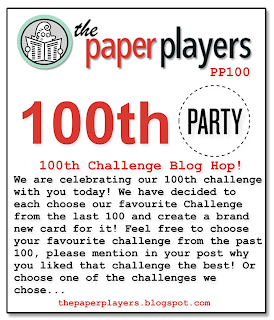 Anyhow, it is good to be back, and today I have a project to share with you to help celebrate The Paper Players 100th Challenge Celebration. Their challenge this week is to choose any of their past challenges. What fun! 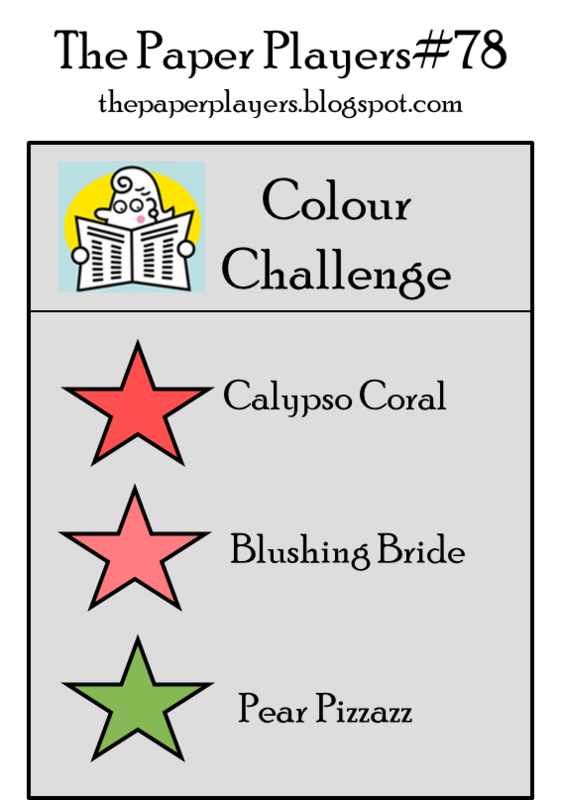 I chose one of my favorite previous Paper Players challenges, which was a color challenge. 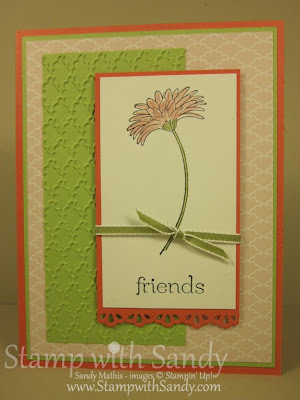 I love pinks and greens together and love this color combo. 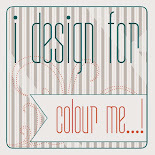 Though two of the colors in this combination are recently retired, most of the products I used are still current, and the pink and green can be replaced with similar current colors if you would like to re-create this project. This project features a special stamp set called Reason to Smile. This stamp set is offered only during a special promotion which lasts from July 1 - July 31. The best part about this promotion is that this stamp set is only $5 with any $50 purchase. Wow! 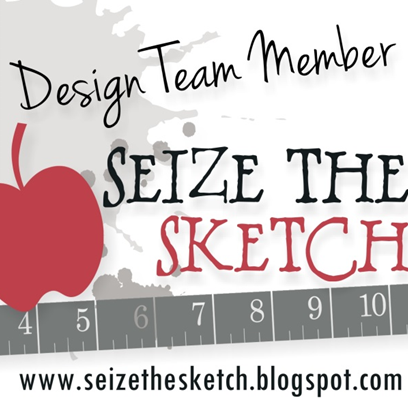 (Limit one per customer.) 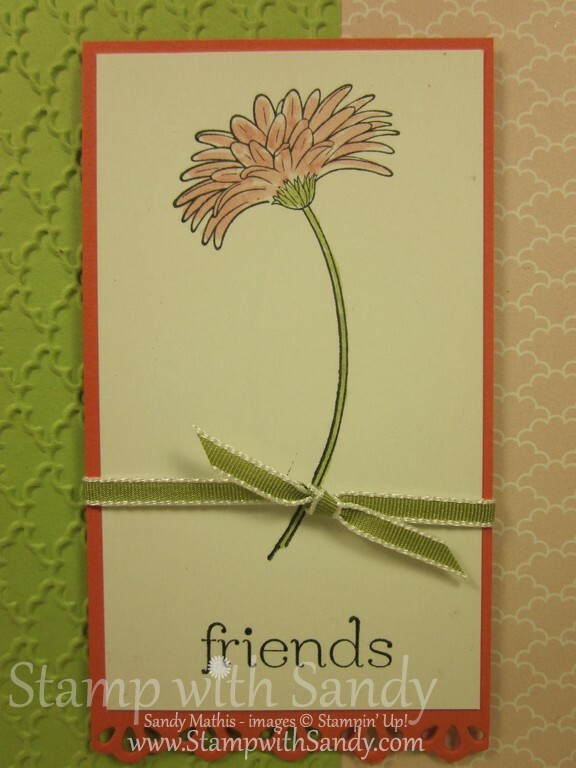 The greeting from the new Sweet Essentials Stamp Set coordinates perfectly with the image. This is so pretty...soft & feminine! It especially appeals to me, because it was one of my color challenges---yay! You did a wonderful job, and I can't wait to play with my stamp set! 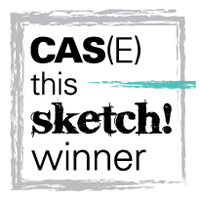 Thanks for playing with us and celebrating our 100th challenge! What a lovely and girly card! Those colours and your colouring on the flower is lovely. 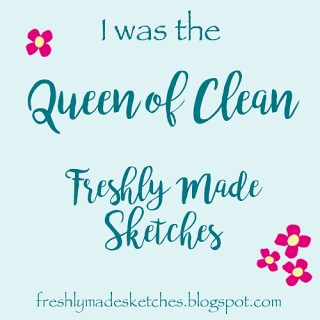 Thank you for sharing some new goodies! 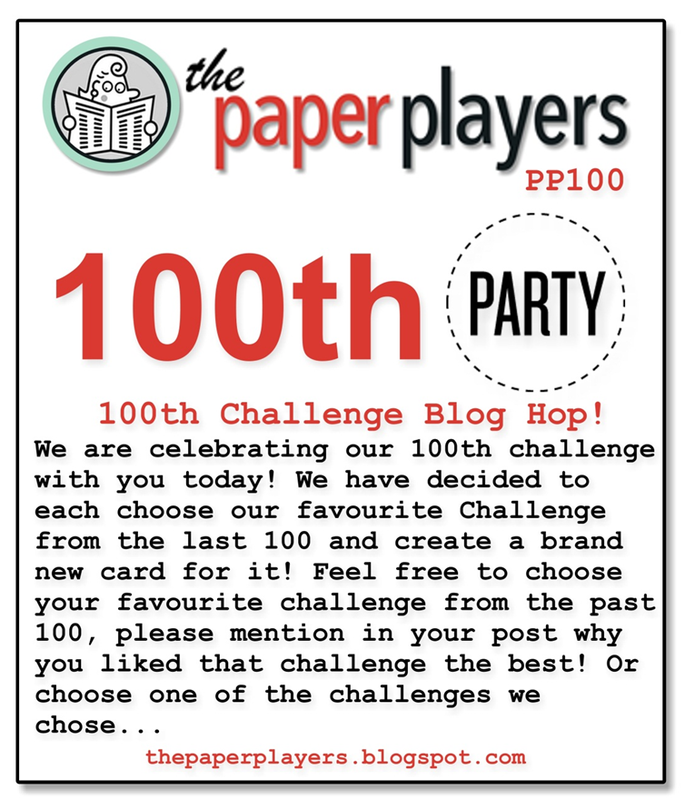 Thank you for celebrating our 100th challenge with us at The Paper Players!